There are as many types of psychic advice as there are psychic Advisors. That’s why it’s so important to have a large group of vetted professional psychics, each with a variety of areas of expertise, to choose from. 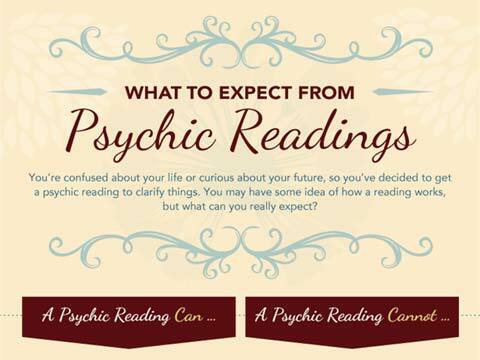 Depending on the issues you’re concerned about, your personality, your past, and even your mood on any given day, a certain type of psychic advice may be right for you. 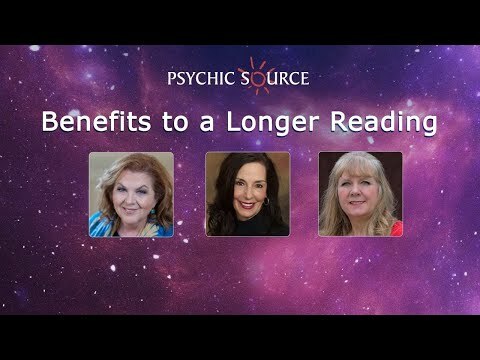 Although we cannot possibly cover every type of psychic reading given by every one of our gifted psychic Advisors, we find that it helps to think of psychic advice in two broad categories: structured readings and unstructured readings. Structured readings are based on sets of existing symbols and patterns that have defined meanings. An experienced psychic Advisor knows how to apply the meanings of the symbols to your specific question or situation. Cartomancies (readings based on a deck of cards), dream interpretations, numerology (readings based on numbers associated with your life), and Tarot readings are all examples of structured psychic advice. These readings are used for divination – to predict future events, and also as a way to understand what is happening now in your relationships, career, and other areas of life, and to reveal hidden truths that can help you make better decisions and improve future outcomes. Unstructured readings are based on what a psychic Advisor senses about you -- your current life situation, your past, your emotions, your spirit, and your relationships -- at the time of the reading. Angel card readings, lost object readings, love readings, past life readings, and spiritual readings are all examples of unstructured psychic advice. These readings are often useful when you have a specific question about something or someone in your life now or in the past that needs to be resolved. 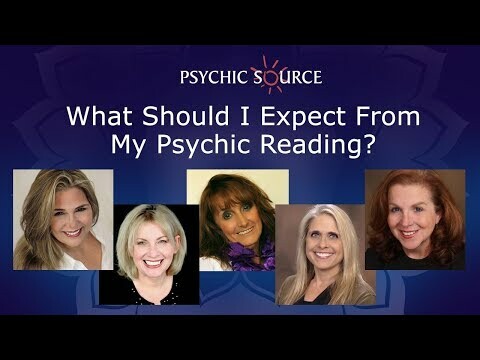 In this type of reading, the psychic Advisor connects with aspects of the universe that are generally not visible, like angels, spirits, and hidden signs, receiving information from hidden realms that point directly at what you need to know. Whatever your question, situation, or spiritual journey, you are sure to find a gifted psychic Advisor at Psychic Source who can meet your needs. Click on the links to learn more about specific types of psychic readings and psychic advice available to you through our services.